One hour of total body conditioning. 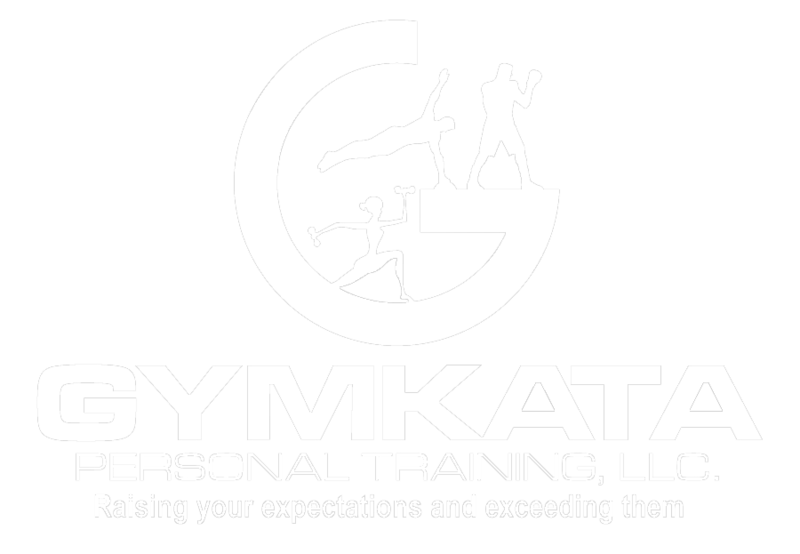 We combine kickboxing, cardio exercise, TRX, ropes and weight training for all fitness levels. Getting married? Forget the Cuisinart, and register here for your six-week wedding slimdown – we’ll get you trim, toned, and totally confident for your walk down the aisle. Each hour will focus on whittling the areas that really count (sculpted arms, a slim back, flat abs) with a targeted combination of cardio, aerobics and strength training. Turn up the fun factor and bring your bridesmaids – groups of 5 or more get a 15% discount. A fun, empowering, and challenging cardio workout. Learn foot-work techniques, killer punch combinations, and defense strategies. Our trainers will whittle your body fat, help you build core strength, and boost your agility and stamina. Ready for a challenge? Willing to push your limits? We’ve built the ultimate playground for extreme athletes, and developed strategies to help you win the next Tough Mudder or become the next American Ninja Warrior. Scale our warped wall, climb the salmon ladder, master the monkey bars, rope obstacles and more. Get ready for this intense hour guaranteed to keep your heart rate up, improve cardiovascular fitness, and burn fat. Whether you’re a pro athlete or a beginner, this class is for you. 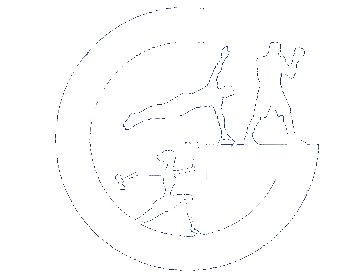 Strengthen your core, flexibility, and balance by utilizing your own body weight and gravity in this challenging class.